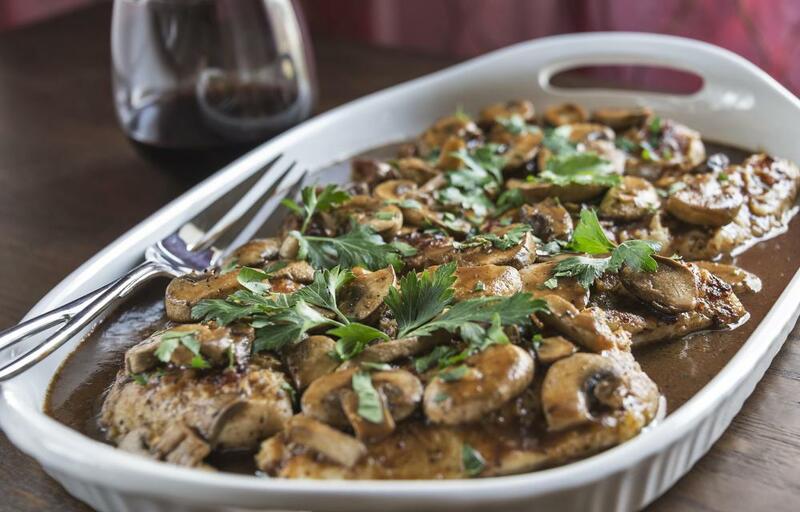 Shiitake mushrooms are a popular, easy-to-grow variety. 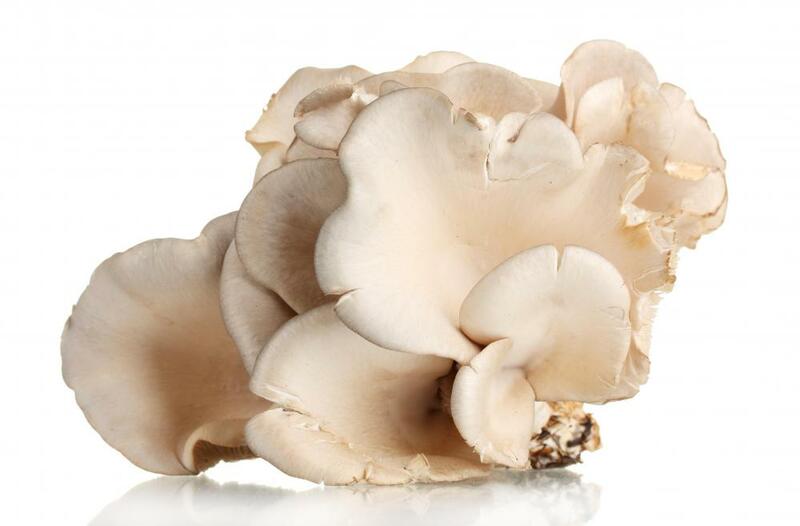 Oyster mushrooms are easy to grow at home. 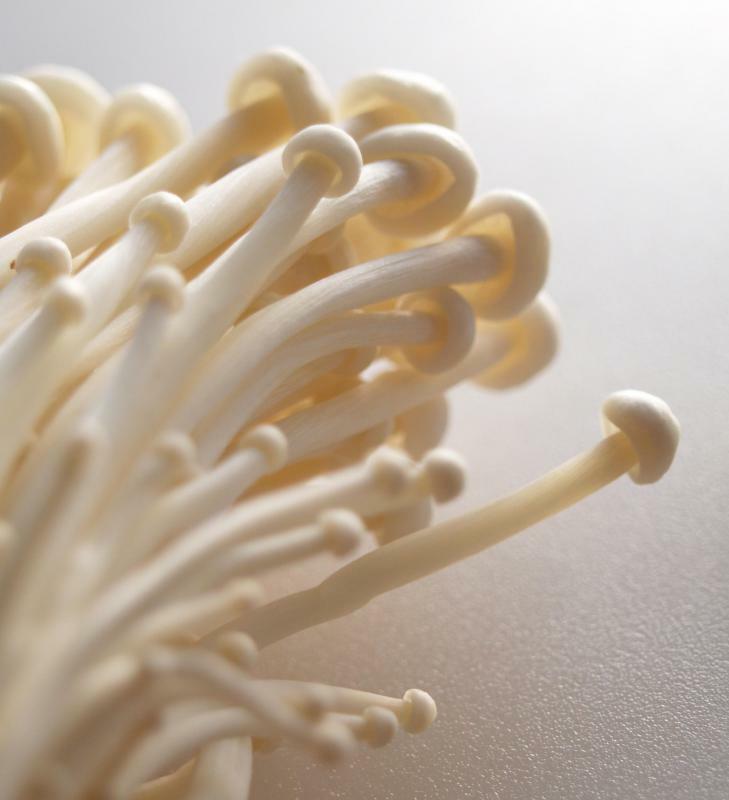 It is easy to grow enoki mushrooms. Scotch bonnet mushrooms are unique because they boast a slightly sweet flavor. 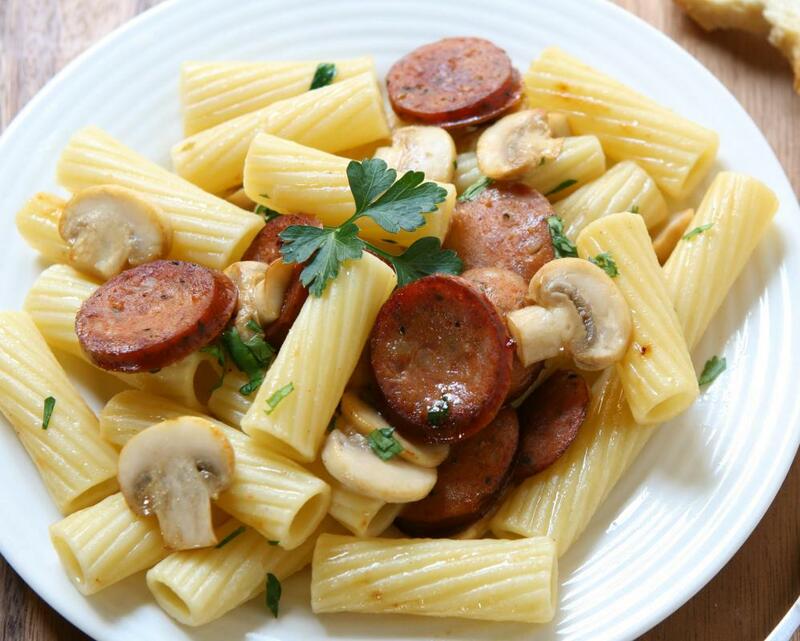 Pasta with sausage and mushrooms. Once everything is correctly set up, growing edible mushrooms can be easy and rewarding. There are three main elements that need to be attended to if one wants to have a good harvest. The first is the growing medium, which can be anything from soil to sawdust to a small wooden log that needs to be prepared and inoculated correctly for the mushrooms to grow. 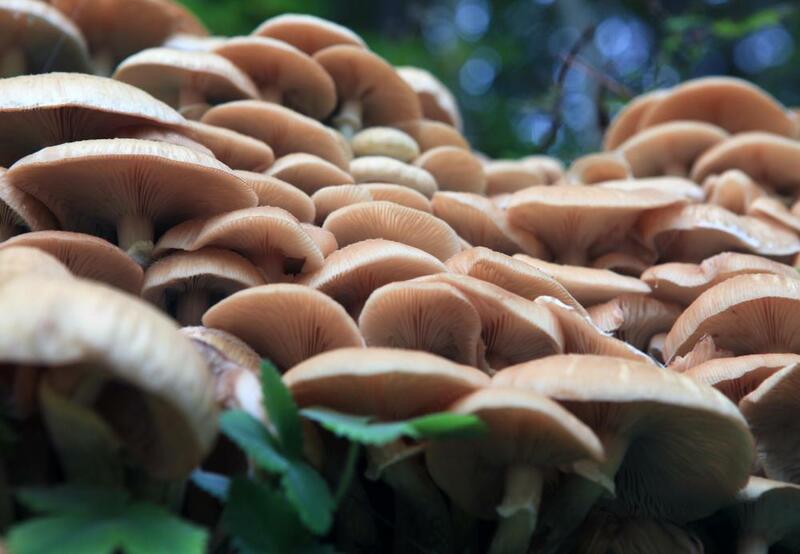 The second element is the environment used for growing edible mushrooms, because it needs to be a certain temperature and have a particular level of light for success. The humidity around the mushrooms also needs to be maintained without allowing it to get too wet and cause the spores to decay. 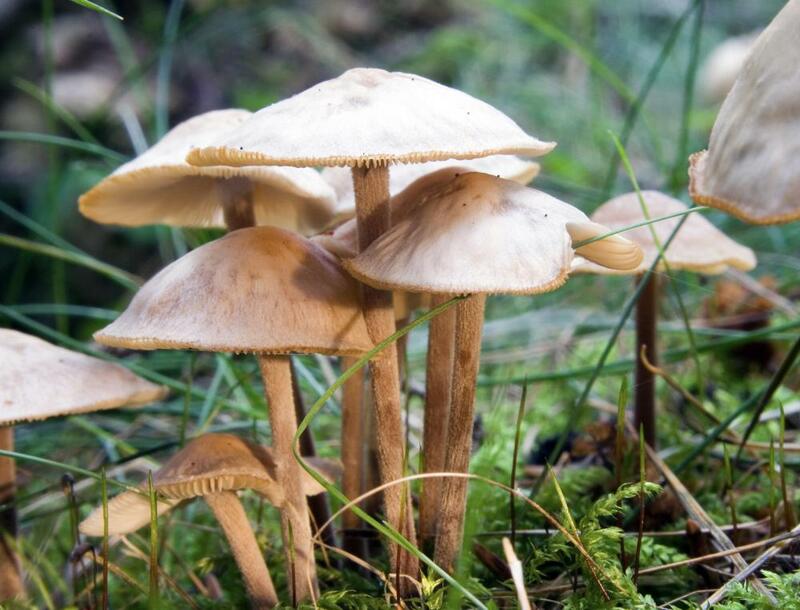 Even before any preparations are made for growing edible mushrooms, it is important to understand that a great number of mushrooms are actually inedible and potentially poisonous. For this reason, edible mushrooms should only be grown from spores that are attained through reliable sources or commercial growers. Attempting to start spores from wild specimens is difficult and might result in the growth of an unsafe mushroom. Depending on the exact type, the medium for growing edible mushrooms can be one of several materials. Basic varieties such as button mushrooms use soil, while Portobello mushrooms use a log. The spores might already be spread into the growing medium, or they might need to be distributed manually when ready. Many spores come as a powder or what looks like an empty bag and require a wet growing medium to stick, so the medium needs to be thoroughly watered before dispersing the spores. 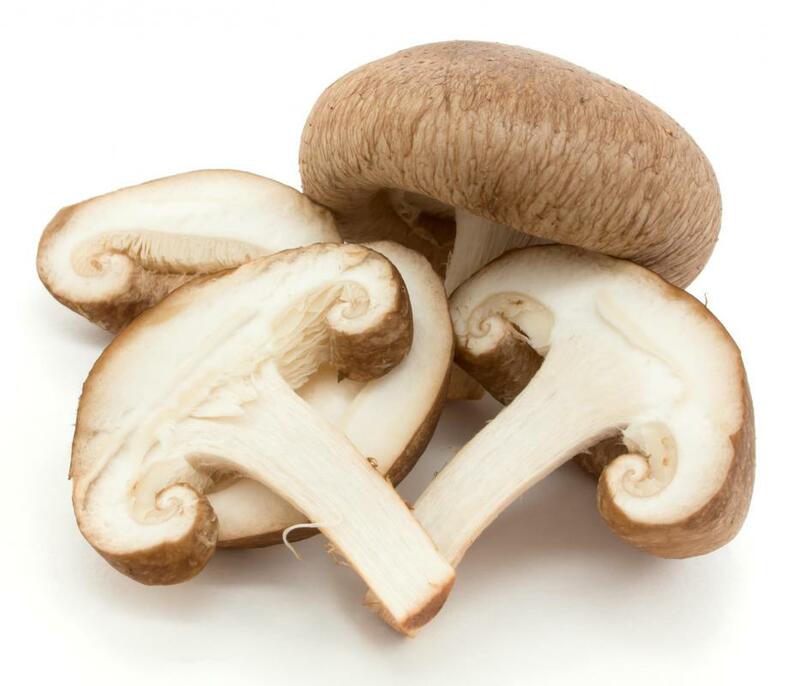 Other types of mushrooms might have a special piece of mushroom tissue that needs to be embedded in the medium to grow. Mushrooms grow best in a cool, dim area. This means the temperature should not get too warm and should not drop to freezing. 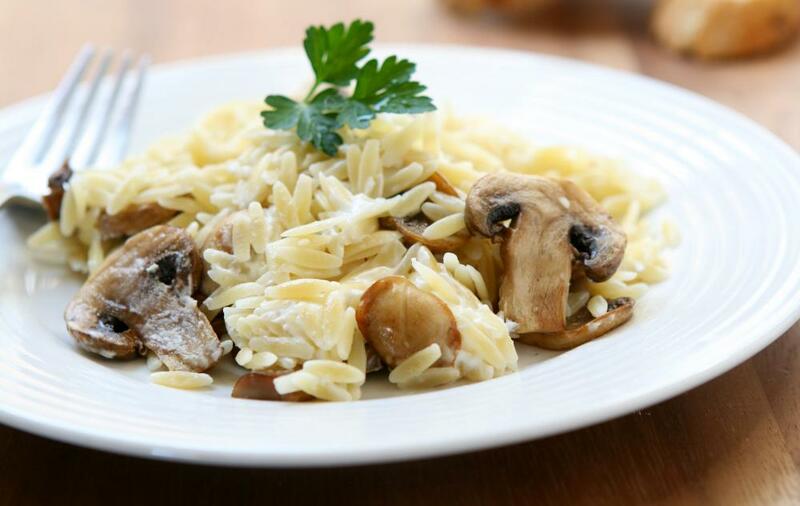 The more consistent the temperature, the better the mushrooms will perform. The mushrooms actually require a small amount of light to grow, but this should be in the form of ambient light only, and the mushrooms should not be in or near direct sunlight. Growing edible mushrooms also requires a constantly humid environment. This means using a spray bottle to mist the area and increase the moisture around the mushrooms at least once a day in most areas and sometimes three or four times a day, if necessary. Most mushrooms do well when loosely covered in breathable plastic, which will trap the moisture in the growing area. When it comes time to harvest the mushrooms, doing so carefully and leaving a few in the medium can help to get a second, third or even fourth crop of mushrooms from the spores. What are the Best Methods for Mushroom Cultivation? How do I Grow Mushrooms?